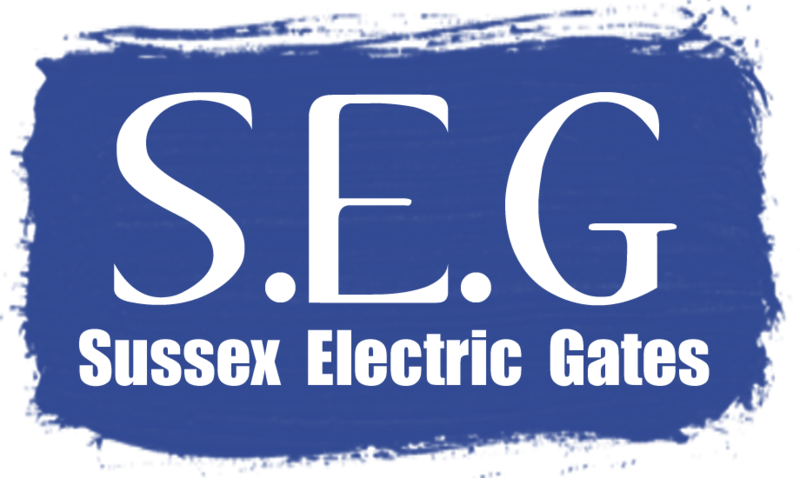 Sussex Electric Gates (S.E.G) are a very experienced Gate Installation Company. We cover the whole of Sussex and Surrey. We install Automated Electric Gates in both Timber and Steel for all types of private properties. S.E.G have Installed, Repaired and Maintained a vast array of gate systems. These range from Five Bar Timber Gates and Electric Sliding Gates through to Swing Gate Systems. All of which are suitable for use on Residential Houses and Multi-user Residential Entrances. It has been said that the installation of beautiful electric gates can add up to an additional 5% to the value of your home. Whether that is true or false, a first class installation will not only enhance the look of your house aesthetically, but the additional security aspect will bring total peace of mind. Sussex Electric Gates © 2012-2016. All Rights Reserved.